Merry Christmas and a high-flyin‘ 2018! I wish you and your loved ones a peaceful and recreative Christmas and as well a good start into a wonderful 2018! 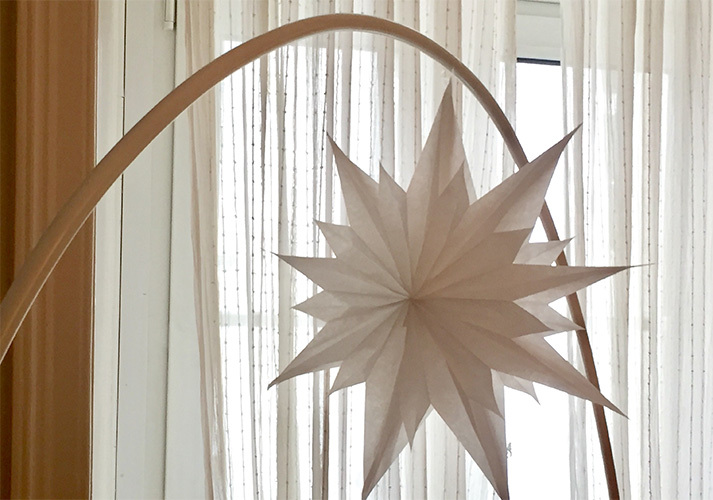 If you are looking for a last minute decoration idea – here is a tutorial for nice paper bag stars. Have fun!